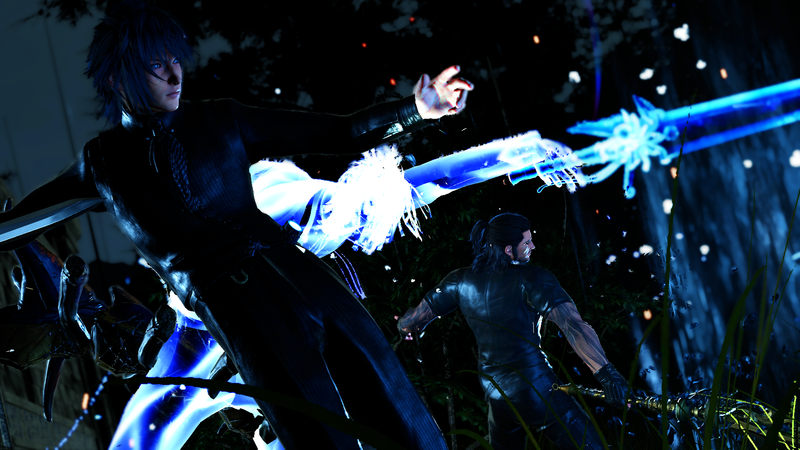 How did you get Gladio like that whilst having noctis remain young? Cheat engine to change individual character appearances. You can google it and find it easily.